The Thinking Man’s Chair is still today one of the most famous Jasper Morrison designs. 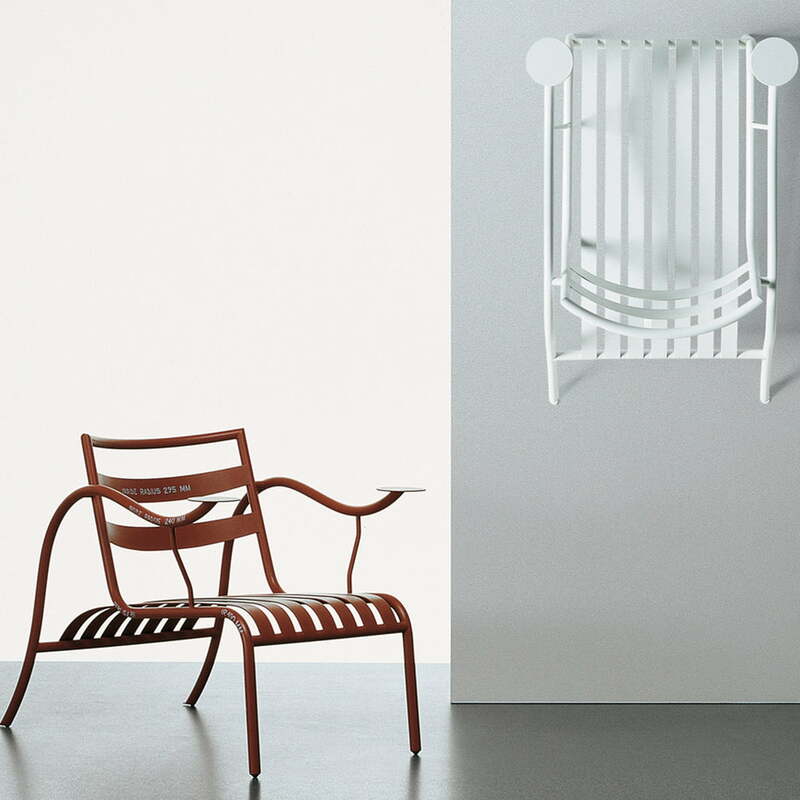 Originally designed as a prototype for a fair in Japan in 1986, the chair is not only an early work of the designer, but also an example for his moderate design-approach. 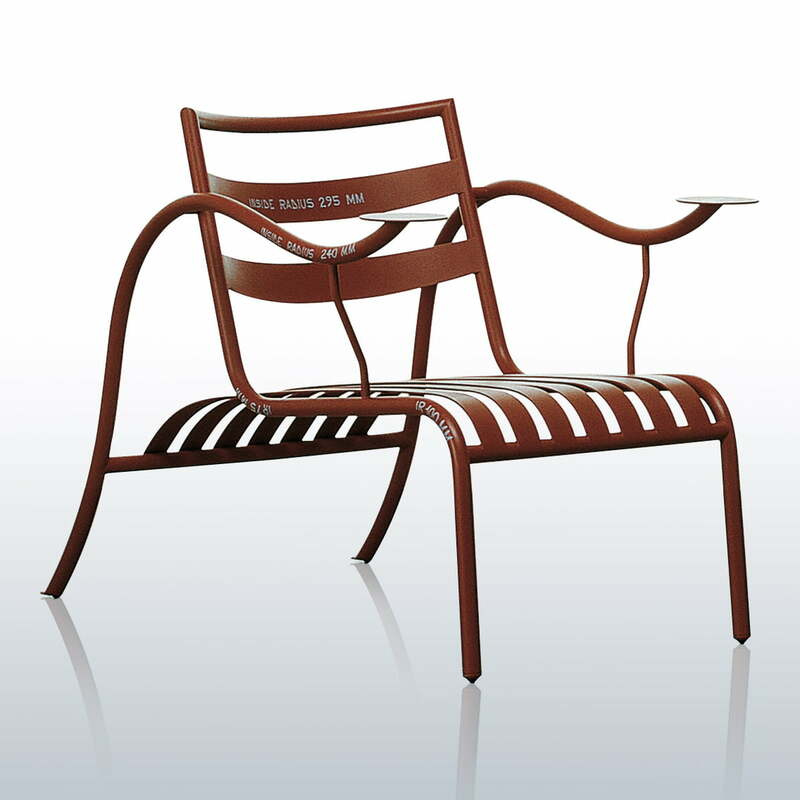 Today the Thinking Man’s Chair is produced by the Italian company Cappellini. 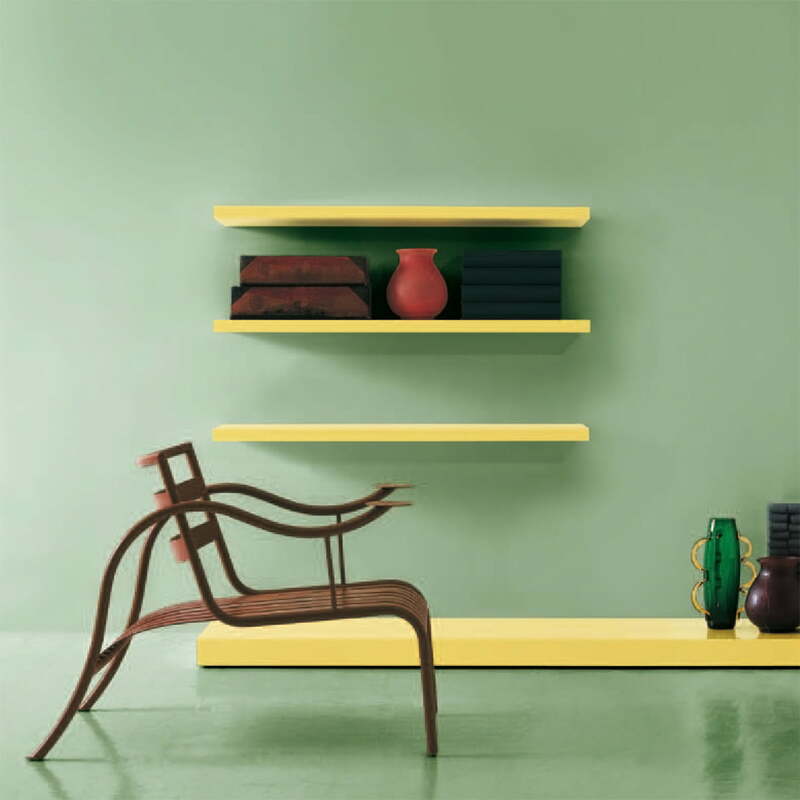 Shortly before the Thinking Man’s Chair emerged, Jasper Morrison has founded his first design office in London in 1986. As one of his early designs, the richly noted chair had great influence on the further career of the young Jasper Morrison and helped him to profile internationally as furniture designer. The Thinking Man’s Chair is an undisputed classic today. The armchair is an expression from Jasper Morrison’s aim to oppose a moderate and long lasting approach to the 1980es design. Accordingly neutral and unobtrusive are the forms of the Thinking Man’s Chair. They form the frame for the ingenuity of simplicity: The soft arches are as well simple as vivid and spread the sensitive minimalism that would afterwards help Jasper Morrison to break through. Jasper Morrison soon recognized design and manufacturing as conceptual unity. Also the design of the Thinking Man’s Chair used the materials out of which it is made and adds them into the simple total image. 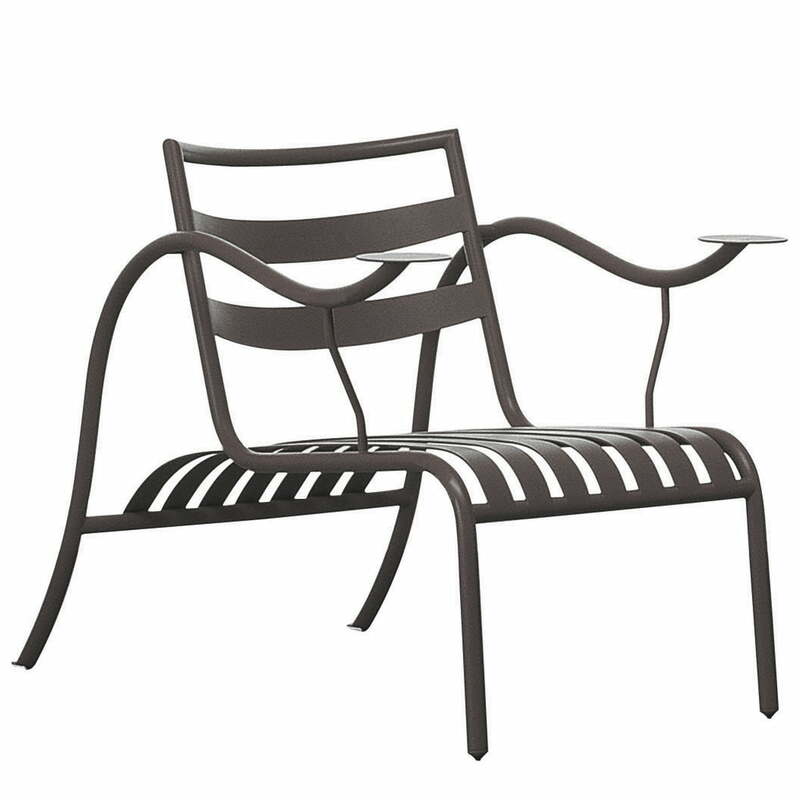 In the original version, Jasper Morrison even inserted the arching-radius of the single parts on the armchair by hand. Still today Cappellini offers the Thinking Man’s Chair in a special, original version-copied variant with the notes from Jasper Morrison. 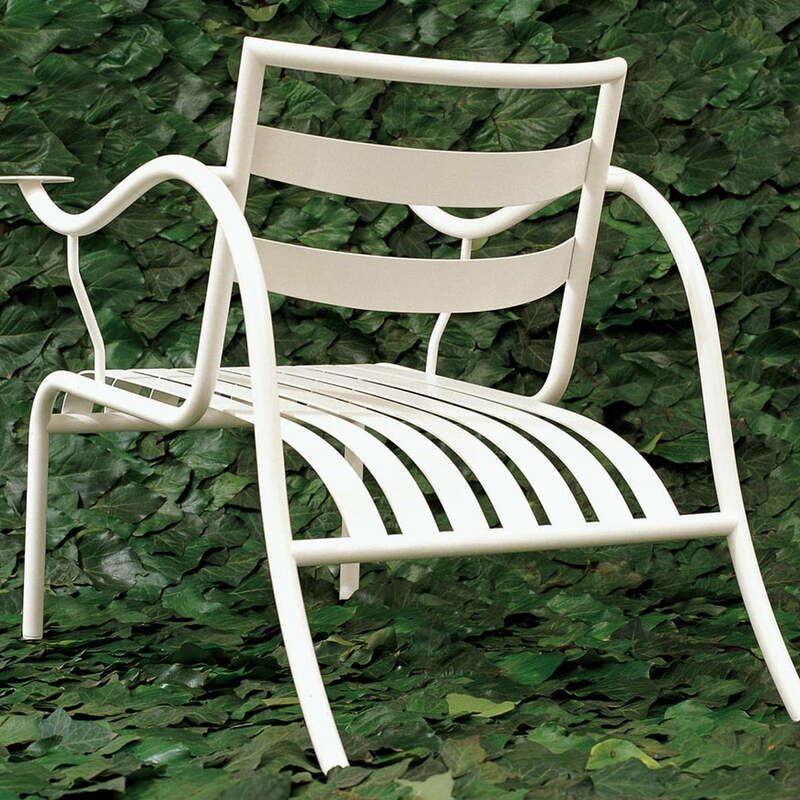 The Italian company manufactures the Thinking Man’s Chair out of metal and in different colours since 1988. Through its lacquer the chair with the curved armrests is suitable for the usage outside.